All of us love accentuating our eyes. 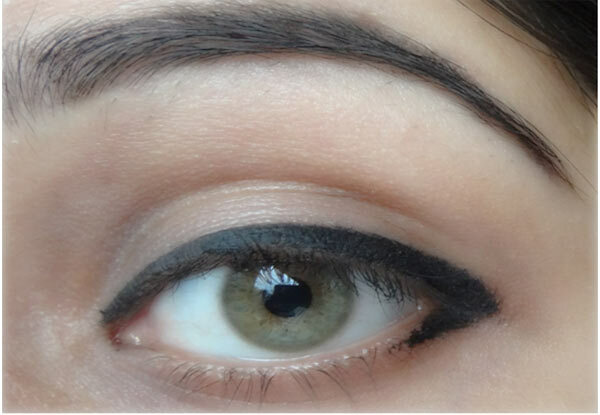 This time, be creative and try out any of these 16 quirky yet wearable tricks to stylize your eyes with the eyeliner. 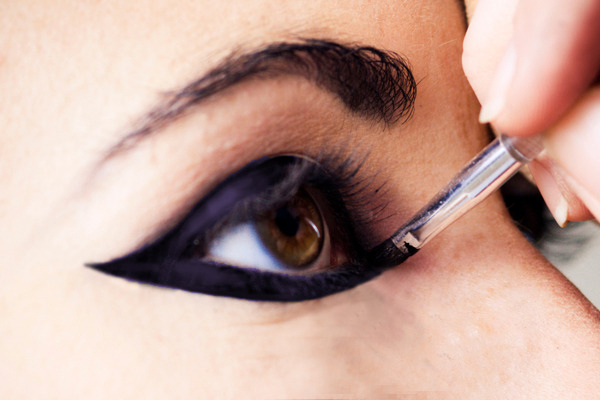 A comprehensive how-to guide for a sassy and chic eye makeover. From Basic-Top-Line to Baby-Winged-Style, Extended-Wings to Intense-Arabic and Cat-Winged-Style, try out something you have never worn before. Style #1 Basic-Top-Liner: For those who have light and soft eyes and brows, try out our very safe and regular BTL style. Use your favorite gel liner and thin eyeliner brush. Apply it to the roots of the eyelashes. Suggest you add a little at a time and stick it closer to the lashes to make it seamless, giving it a natural look. You can thicken it a little bit as well to make eyes look more prominent. Style #2 & #3 Baby-Winged Style & Thicker version: To give your eyes a lift or to elongate your eyes width, we suggest you go for Baby-Winged-Style. Draw a thin line, where the top and bottom lid meets. For thicker version, line the bottom lash line. You can also opt for a color (like white or green). This will make your eyes look big. 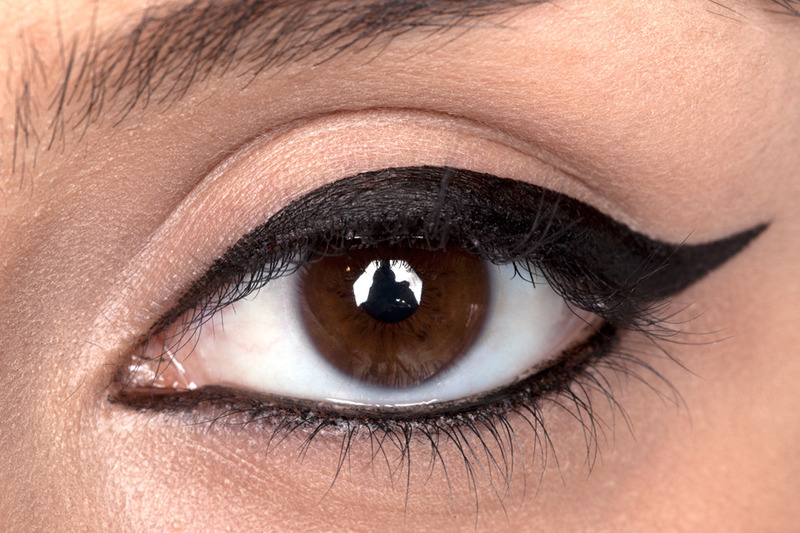 Do remember that eyeliner also helps to change the shape of your eyes so be very careful with the style and colors. 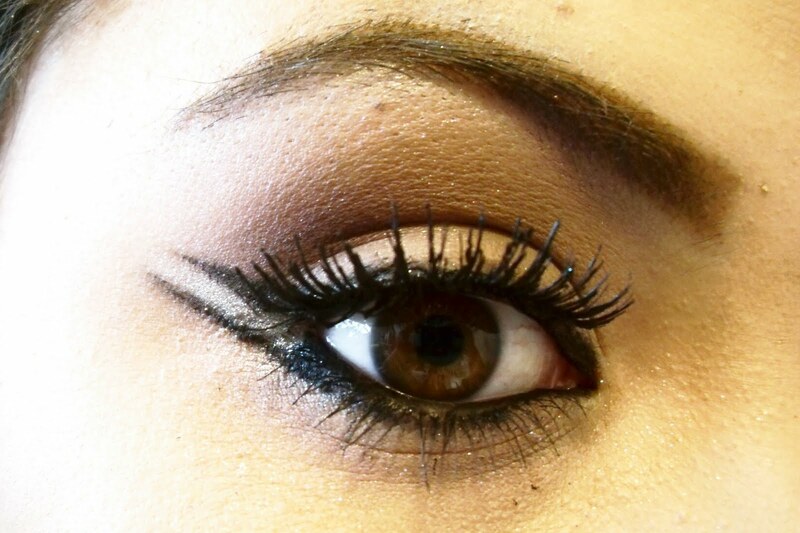 Style #4 Extended-Wing: Thicken your baby wing and stick it closer to the eye lashes, making it a proper wing. Add a little bit to the areas where it’s needed. Do check your eyes by looking down in the mirror from all angles to ensure the line is straight. Style #5 Thick-Cat-Eye (on top): Once you have achieved the Extended-Wing, you can now go for thick-cat-eye by thickening the extreme top lip. Go round around the edges. This look is totally wearable on a night out with your girls. Style #6 Extended-Small-Wing: Once you have achieved the thicker version of the Baby-Winged-Style, then it becomes super easy. Just extend the edge (where the top and bottom eyelash meets) into a small wing. 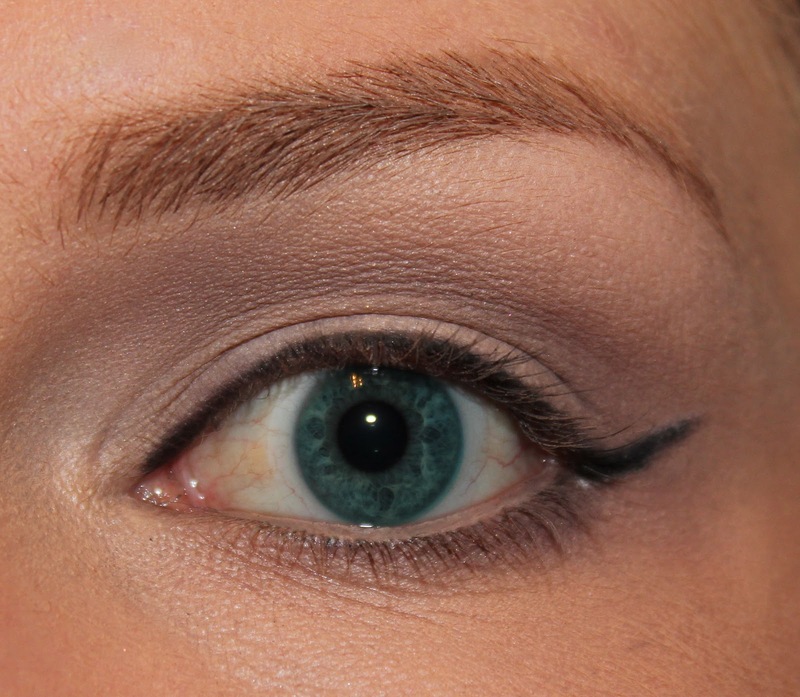 Style #7 Mini-Wing: If you like thick liner but not a much extended wing, then it would be nice to go for a mini wing. If you want a more natural look, then you can skip the lower lash line. Style #8 All-the-Way-Around: Extend the wing for an extreme extended wing. Or, an alternate way of doing this is to make a soft but thick line on top and a thinner one on the bottom. You’ll want to smudge here, too. If your eyes are small, however, this look can make them look smaller, so be careful! 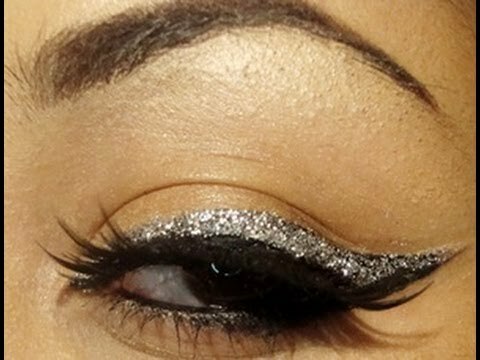 Style #9 and #10 Double-Winged-Liner: Starting from the lower lash line, draw a very thin but parallel line to the top wing. You can use a white pencil to create the third line in between the 2 wings. 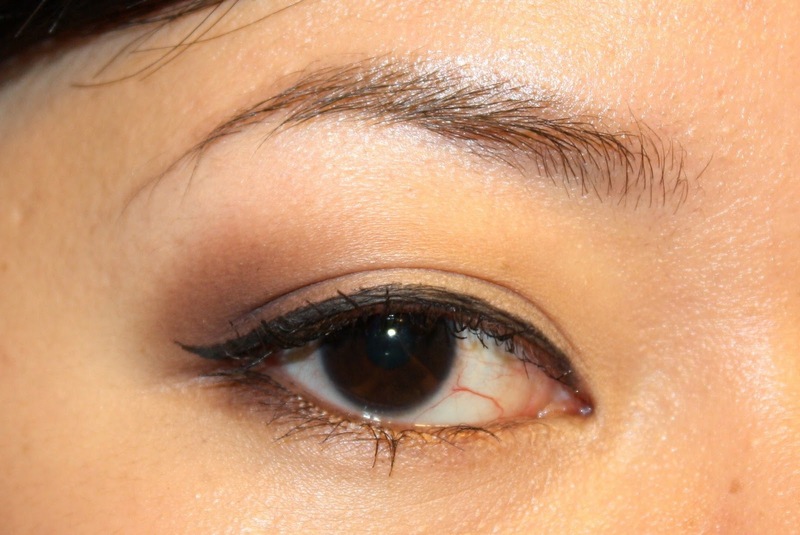 Style #11 Intense-Smoky-Look: Take a pencil, line your upper lash line very thin. Take an angled brush to merge the line and soften it. Extend it a little bit as well. To make it look dramatic, apply a second layer with a pencil brush and eye shadow. This will give it a thick, intense and smoky look. Go over it and wear it as it is or you can also apply bit of a gel, just a thin line really! Alternately, you can also achieve this look by applying a succession of dots that you then smooth together. The key to this look is intensely smudging your eyeliner on your upper lid. 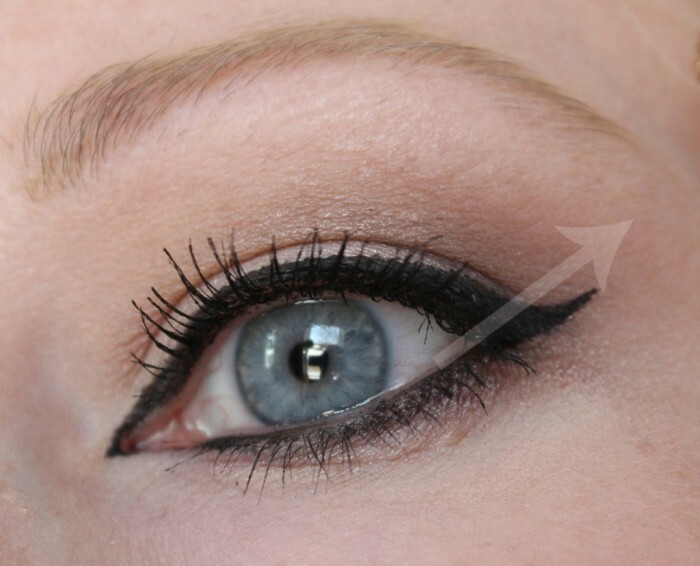 Style #12 Arabic-Style (upper lash line only): From the basic Extended-Wing shown earlier (style #4), go round or straight on your upper lash line, draw thin line at the T-duct area. Style #13 Arabic-Style (upper lash line and mid-way or all the way down the lower lash line): Once you have achieved Style #12, you can now line the inner part of your lower lash line area or line it all the way around. And there you go! Style 14# Intense-Arabic-Style: Follow this after Style #13. 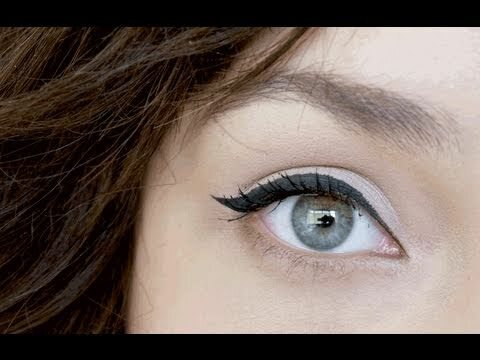 Apply white eyeliner pencil for bigger looking eyes or black eyeliner pencil for an intense look. 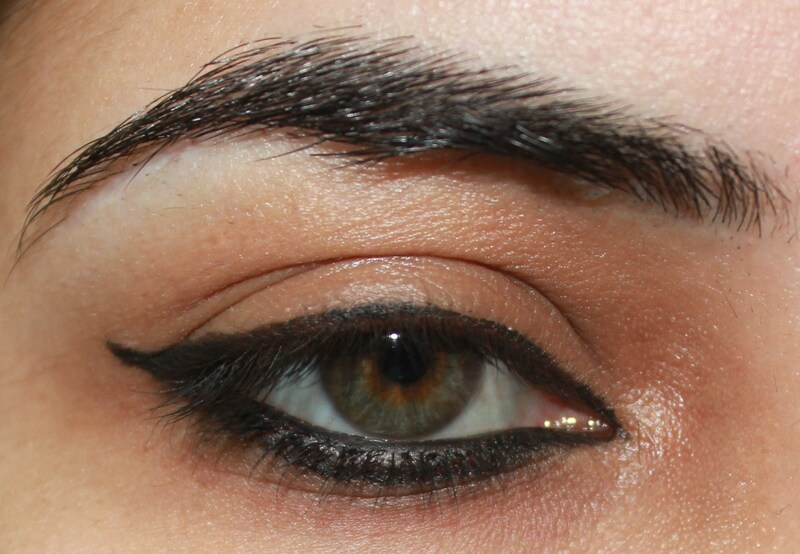 Style #15 Intense-Glittery-Arabic-Style: Extend the wing further, just under the wing, apply glitter liquid liner. You can apply it near the T-duct area as well. Style #16 V-shaped: Use angled brush to raise a thin line from the outer part of the lower lash line, just a little bit to connect it to the outer part of the upper lash line. Basically, outline the corners of your eyes, the extreme outward parts of your upper and lower eyelashes. It automatically becomes v-shaped at the end. Can wear this style anytime of the day for it is super subtle. The style is also versatile, because it can be worn during the daytime. 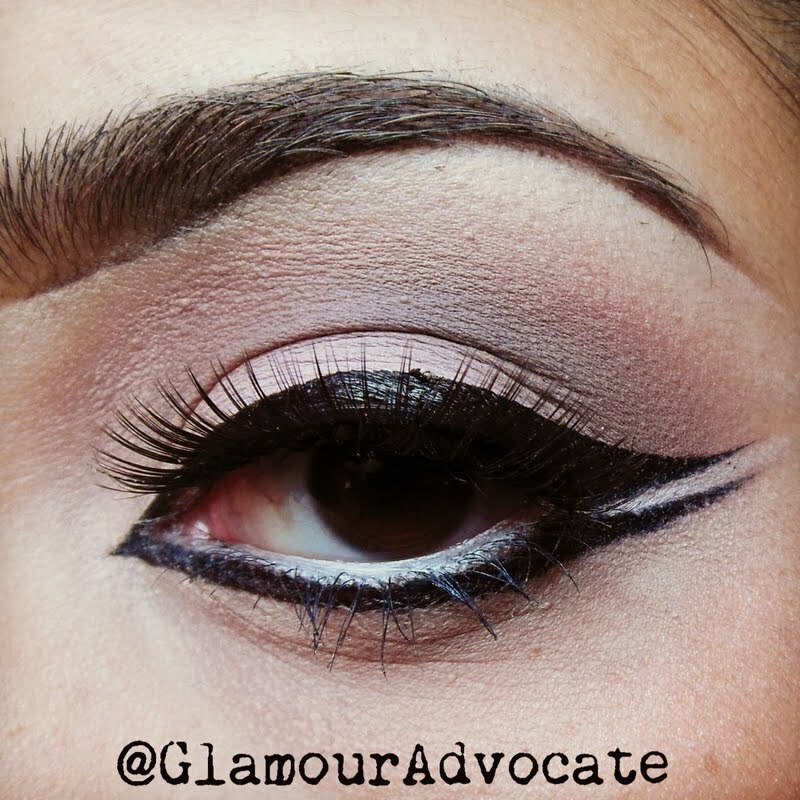 For the special night-outs, you can make it look dramatic by outlining a little more of your upper lids. These were some easy, wearable and fun tricks. Do let us know what’s your favorite way to make up your eyes?